Offer not valid in Puerto Rico. Must take delivery by January 2, 2019. 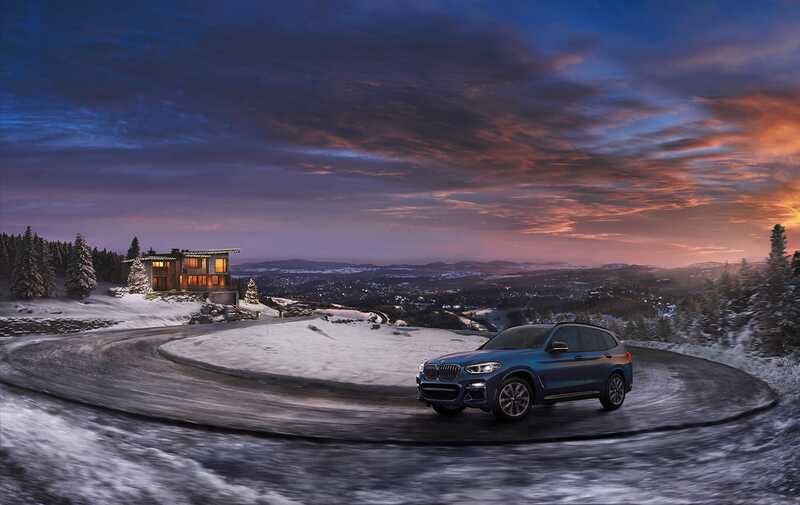 Up to $3,000 off of new 2018 BMW X1 where available, up to $3,000 lease credit toward capitalized cost reduction OR up to $3,000 finance credit through BMW Financial Services NA, LLC. Availability of Lease or Finance credit dependent on location. Other credits available: $1,000 Loyalty Lease/APR Credit is for the 2019 BMW X5. $1,500 Loyalty Lease/APR Credit for the 2019 X3. Visit your authorized BMW Center for important details. 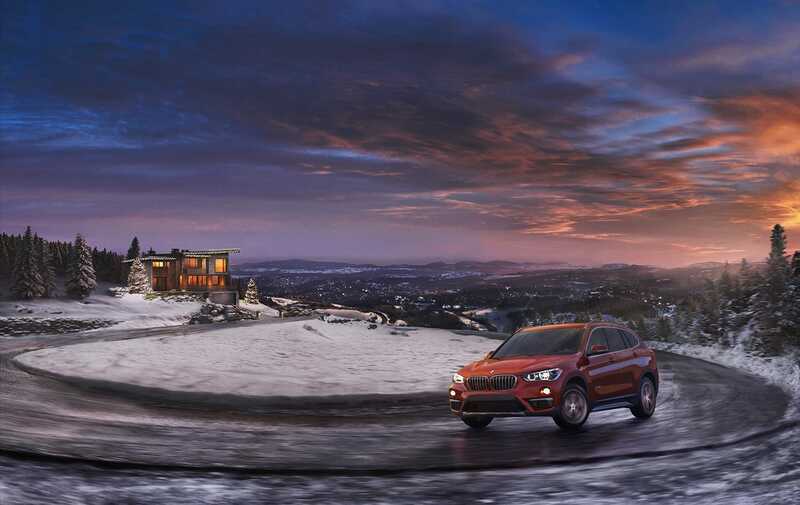 The BMW X1 goes far beyond utility to offer adventure in every drive. 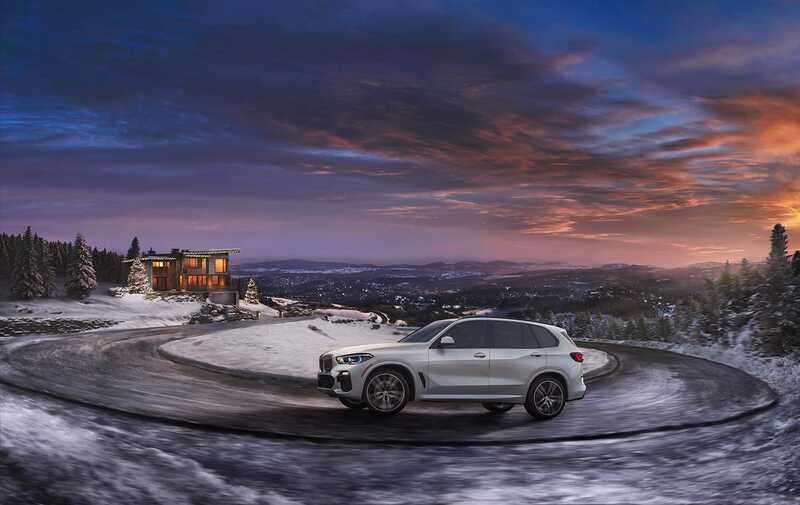 It’s the perfect balance of thrills and peace of mind, with advanced safety features, exhilarating options, and all the handling you expect in a BMW. No matter your destination, the X1 challenges everything you expect from a Sports Activity Vehicle®. Drive Your Passion. Seize any reason for adventure – and accept no compromises along the way. The popular BMW X3 Sports Activity Vehicle® is reborn in three invigorating styles. Comfortable interiors, powerful engines, and intuitive controls come together in a vehicle where the passion for driving is more apparent than ever before. Vacation rides, long drives, and everyday lives. 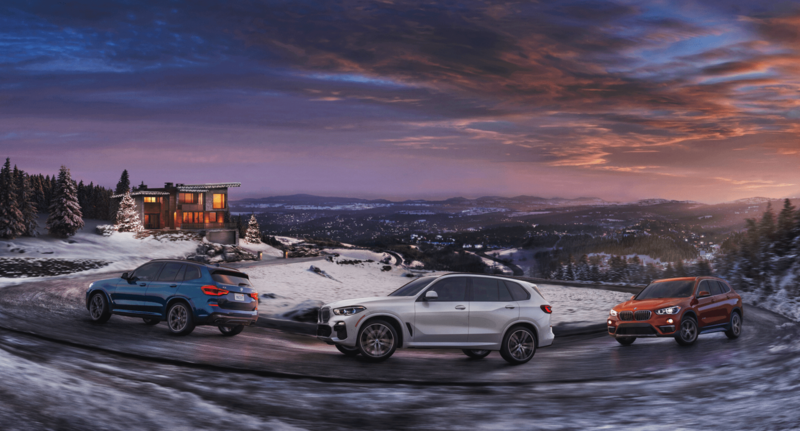 When you’re seeking challenge or convenience, the All-New BMW X5 is ready to perform.